Wuhan University of Science and Technology (WUST) is a key public higher learning institution claiming traditional strengths in Engineering and Sciences that are integrated with contemporary popular disciplines such as Medicine, Engineering , Economics, Management, Humanities, art, law, and philosophy. It dates back to the Hubei Gongyi Xuetang (Hubei Technical Institute) founded in 1898 by Zhang Zhidong (1837-1909), Viceroy of Huguang Province in the late Qing Dynasty. 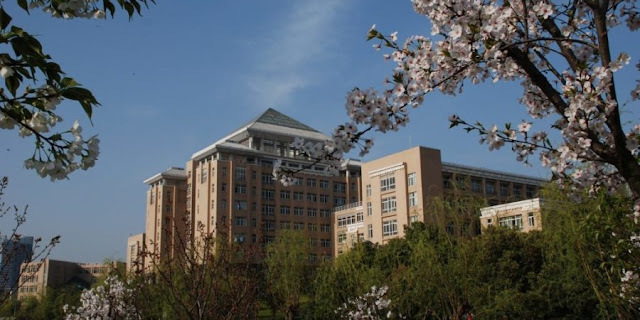 The institution began offering undergraduate degrees in 1957 upon the establishment of Wuhan Iron and Steel Institute, the University’s forerunner in the modern times. In 1978 and 1998, it was authorized by China’s State Council to award the master’s and doctoral degrees, respectively. 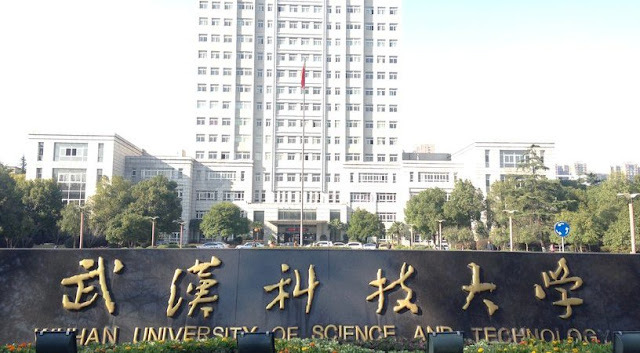 In 1995 the institution was granted university status renamed Wuhan Yejin University of Science and Technology when Wuhan Iron and Steel Institute merged with two colleges also under the then Ministry of Metallurgy. 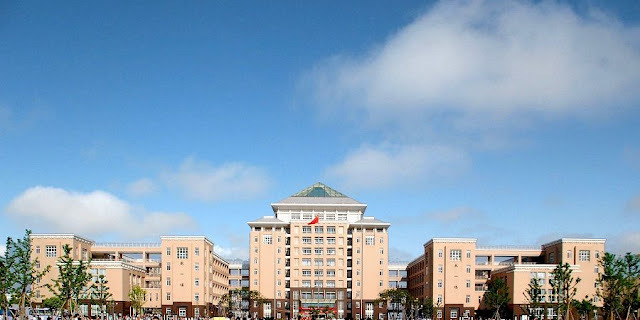 The University acquired its current name in 1999 following its 1998 handover from China’s Ministry of Metallurgy to the local Hubei Provincial Government for administration. Since late 2013 WUST has come to operate under the joint aegis of Hubei Provincial Government, Ministry of Education of PRC and 6 largest mega steel enterprises in China. WUST’s multi-campuses claim 1.08 million square meters in area, including a floor space of over 1.04 million square meters for academic and administrative use. It houses over 2.77 million volumes of books, a state-of-the-art information system, and over 200 million yuan worth of facilities in support of academic and research activities on campus. In the modern times, WUST emerged as a pioneer in international development in the early 1990s when it hosted the China-Australia Iron and Steel Training Center on behalf the Chinese government. Since then WUST has been committed to increasingly active cooperation and exchanges in education and research with over 40 universities and research institutions worldwide for various purposes such as student and faculty exchange, collaborative research, running joint education programs, etc. The University has been particularly known for the Diploma of Business it ran in partnership with RMIT University, Australia (1995-2010). Today sees WUST engaged anew with more overseas universities in joint education programs and student exchange programs in broader disciplines and at higher level, providing diversified pathways for students to a wider part of the world such as Singapore, Germany, US, UK, Japan, and South Korea. WUST is now a leader in many fields, pursuing its mission through excellence in education, research and service. Its faculty, students, and staff strive to work together for advancing knowledge in the engineering, sciences, humanities and professional fields, address contemporary issues and improve the quality of life in the local region, China and the world over. WUST is WHO Recognized, Approved by PMDC & government University of China. Located in Wuhan City (Capital of Hubei Province ). Started MBBS Project for Foreign Students in 2016. Hostel Accommodation is quite good for foreign students. More than 120 Pakistani & African students are studying MBBS in Wuhan University of Science & Technology.